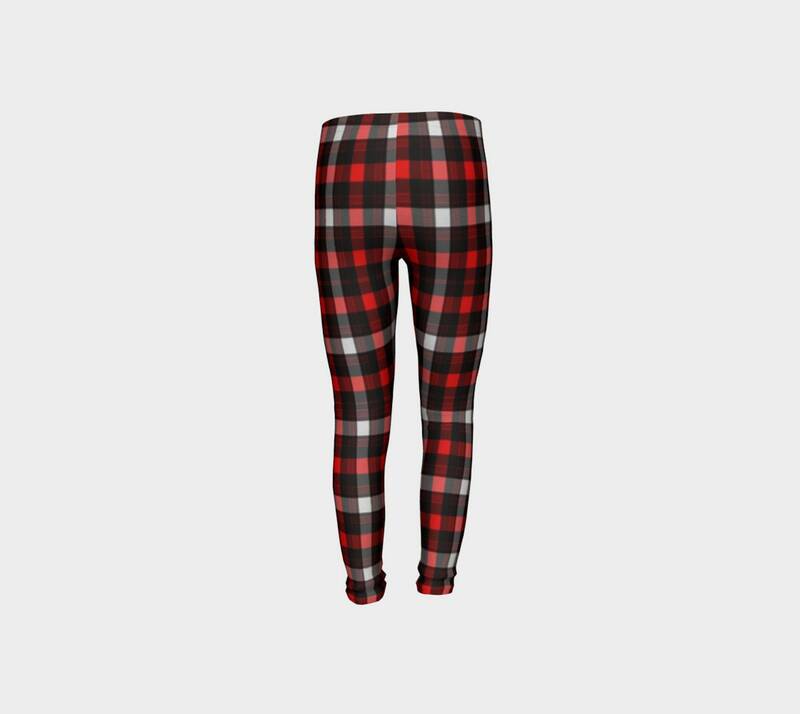 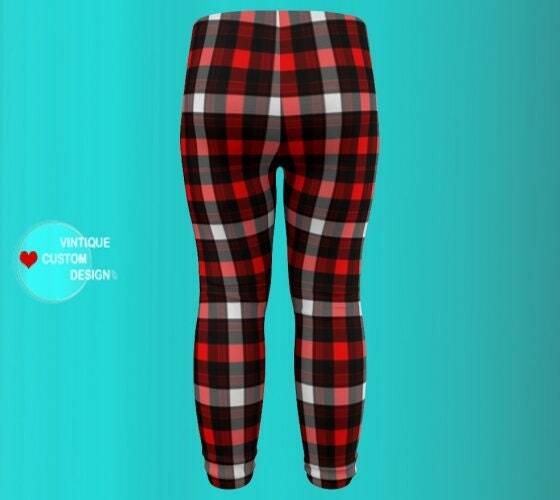 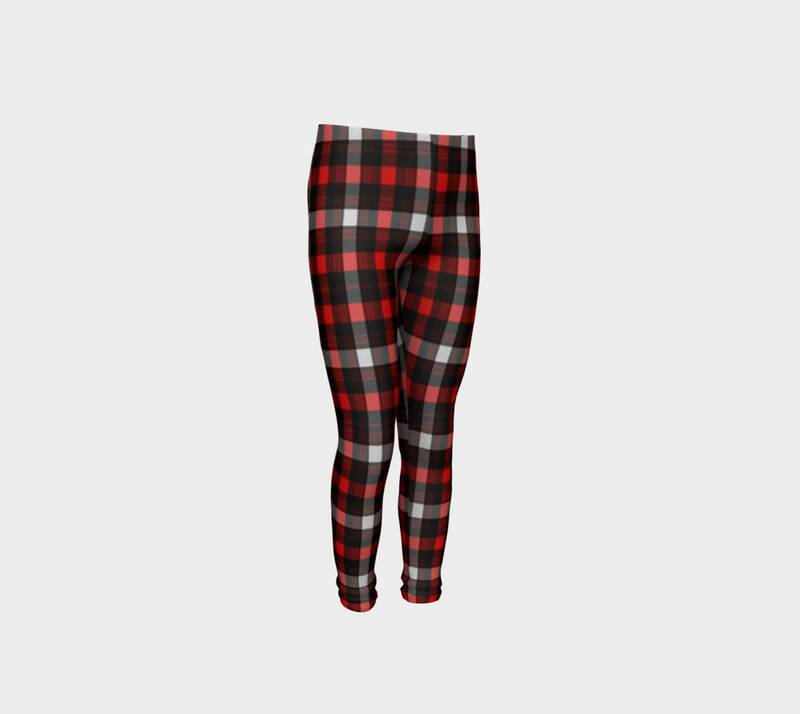 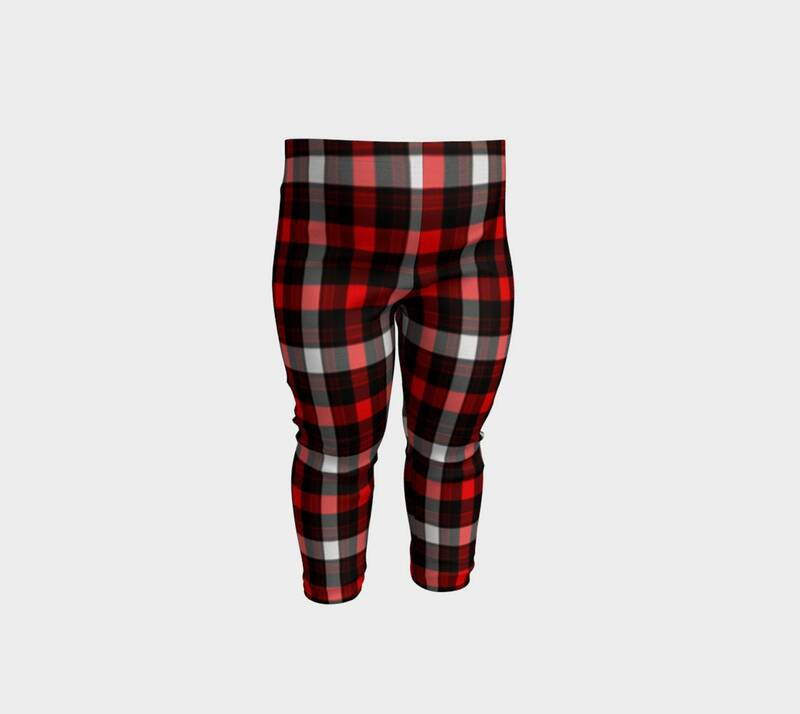 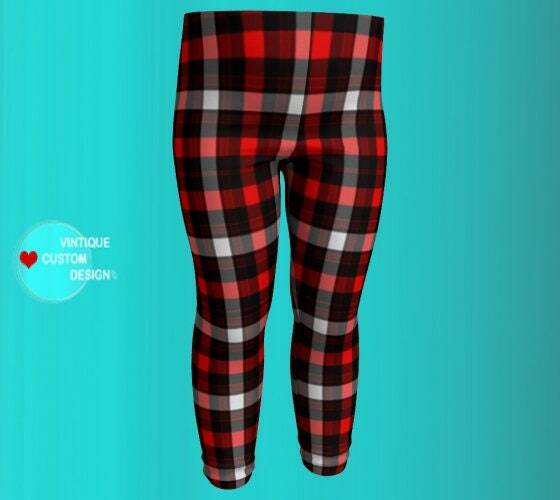 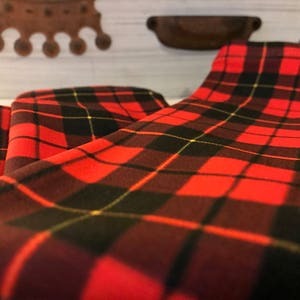 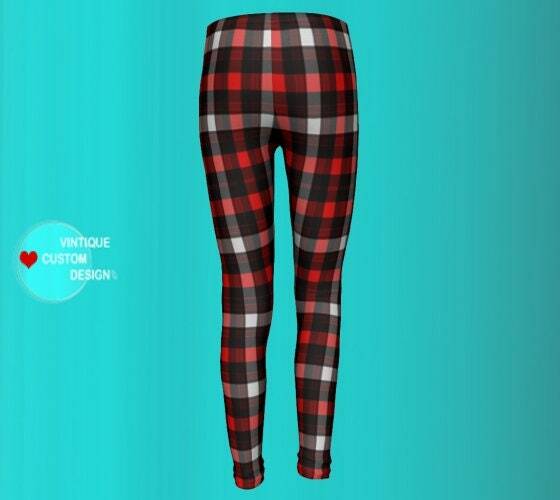 Your Little Ones will look great and feel great too dressing up, in these adorable Christmas Red/Green Tartan Plaid Print Leggings! 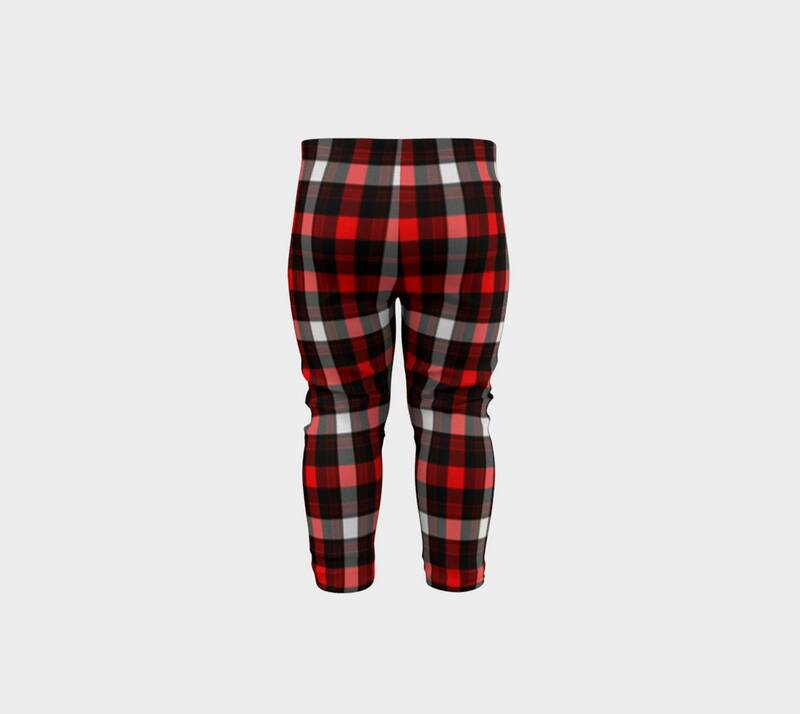 + Production takes between 5-10 business days (M-F). 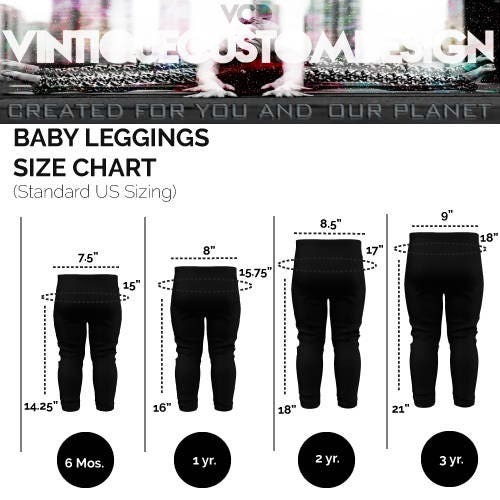 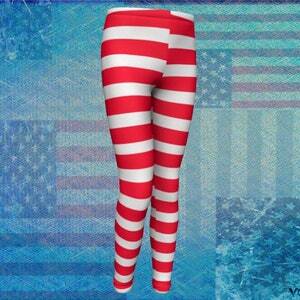 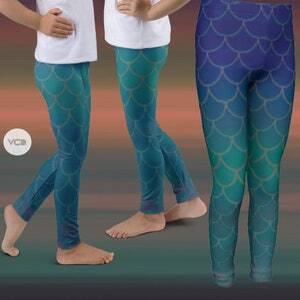 + Domestic orders are t delivered within 1-2 weeks.